The 'Free Downloads' Area allows limited access to visitors to The Caleb Assembly website. We have included some abstract sermons, eleven 4-minute audio files previewing rebound strategies from the devil's yokes, as well as a few practical rebound tips covering the yokes of inactivity, guilt, bad habits, addictions, and finger-pointing. 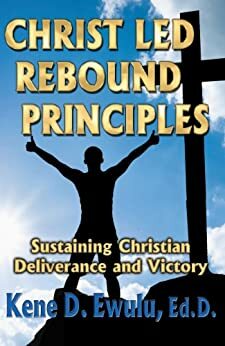 To avail yourself of the full complement of rebound lessons and christian leadership mentoring techniques housed in this site, please click on the designated links on the top right hand corner: sermons, rebound audio files, and rebound tips. We look forward to facilitating your ministry needs and potency.